The participating investors include Siddharth Agarwal, chief executive of apparels exporter firm Silk Asia and president of TiE Rajasthan; Mahavir Sharma, chairman of Rajasthan Angel Innovators' Network (RAIN); Amit Singal, co-founder and CEO of support services company Startup Buddy; mobile tech accelerator 100 Co-founders Lab, and others. MEngage will use the funds to enhance its technology platform and to expand to Tier-1 cities, Manmohan Singh, chief executive officer and co-founder of the venture, told TechCircle. A number of startups in the broader health-tech space have raised funding in the last few months. Last month, health-tech startup Navia Life Care Pvt. Ltd raised a bridge round of $100,000 (Rs 67 lakh) from existing investor Benori Ventures LLP, which is led by research major Evalueserve’s former chief operating officer Ashish Gupta. In April, PregBuddy secured an undisclosed amount in a seed round led by Indian Angel Network (IAN). 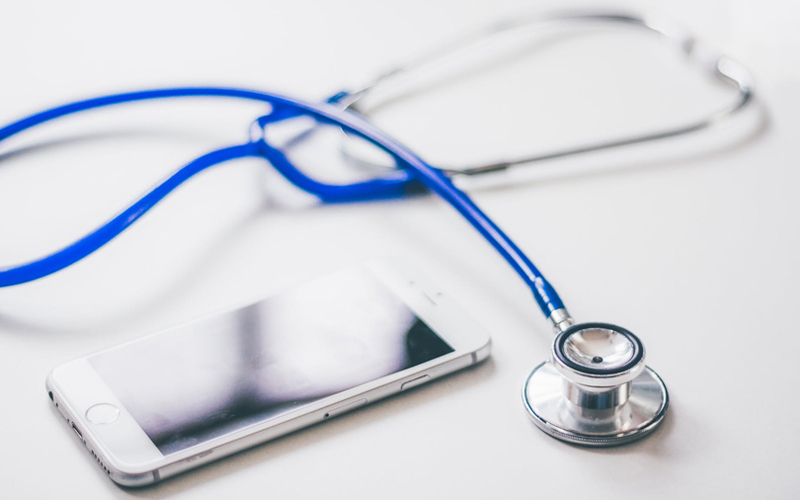 In the same month, Doxper, an app that helps doctors maintain patients’ medical records, raised $1.1 million (Rs 7.2 crore) in a pre-Series A round of funding from existing investors led by Vidal Healthcare.